Rated 5 out of 5 by 7342 reviewers. "She won't eat anything else, but Naturals!" 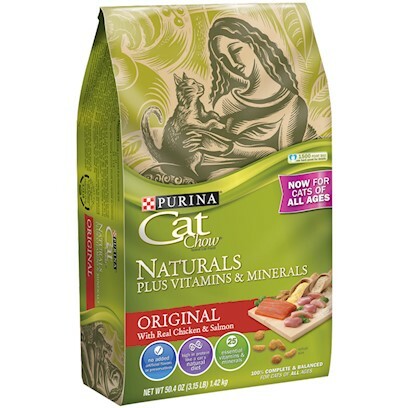 My cats love this product!! Picky cat finds the perfect kibble! Happy cats make a happy owner! Not all pricey catfood is right for your cat. My cats' most favorite- indoor and outdoor! Perfect for my teenage, very active cat.